Twitter users responded to the shooting in Orlando, Florida, with an abundance of love and prayers for the victims, their families, and the gay community in America, fury against political leaders for failing to institute stricter gun controls – and very little by way of Islamophobia despite the shooter’s Muslim identity and apparent allegiance to the Islamic State (ISIS or IS). Forty-nine people were killed and nearly an equal number injured when Omar Mateen, a U.S.-born national of Afghan origin, opened fire at a gay nightclub in the wee hours of Sunday. The body count made it one of the worst incidents of mass shooting on American soil. The response to the tragedy on Twitter was immediate and massive. I mined all tweets with the hashtag #Orlando beginning just before noon Eastern Time on Sunday – soon after the shooter’s identity was publicly revealed. 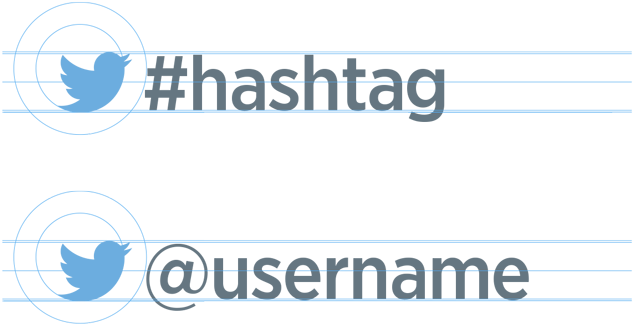 Over the next 12 hours, I collected a total of 50,000 tweets divided into five batches of 10,000 each. Every batch spans roughly two-and-a-half hours of Twitter activity. I then analyzed these tweets to understand how the Twitter conversation evolved over the course of the day using a computerized technique called Topic Modeling, which breaks down large textual datasets into groups of keywords representing different “topics” of conversation. Five broad “topics” regarding the Orlando shooting emerged from the analysis. 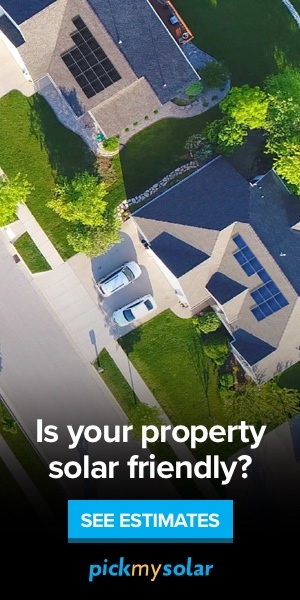 The presence of the keyword “gun” in this topic suggests that Twitter users saw the tragedy as yet another instance of unrestrained gun violence in America. One such tweet read: “Not sure what to think about #Orlando except in 2016 we still not safe. LGBT legislation doesn’t keep us safe, gun laws don’t keep us safe.” The keywords also suggest that President Obama’s speech after the shooting was frequently commented upon. Although users were mostly supportive of the president’s pro-gun control message, many pointed out that he has delivered the same message after every tragedy but has failed to act on his own words. 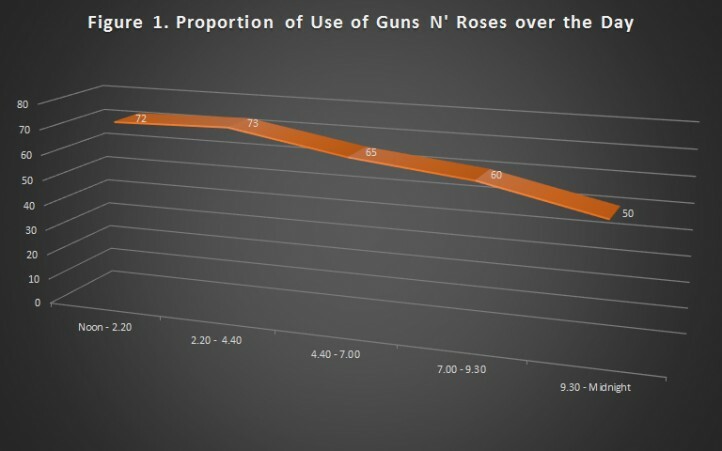 Although Guns N’ Roses dominated the Twitter conversation all through the day, it proportionally declined in use from above 70 percent between noon and 4:40 pm to about 50 percent after 9.30 pm (see Figure 1). 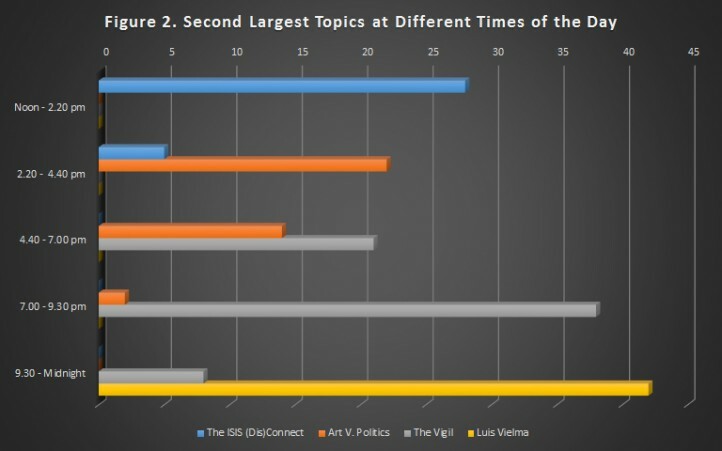 The second biggest topic of conversation varied in almost each of the five batches of tweets collected (see Figure 2). Between noon and 2:20 pm, the second biggest topic (28 percent of Twitter conversation) included the keywords “ISIS,” “Pakistan,” “kamalfaridi,” and “violence.” This was soon after the media revealed the shooter’s name, and his Muslim identity featured prominently in tweets. A casual look at the topic may suggest an upsurge of Islamophobia in this period, and indeed there were several tweets that linked Mateen’s action to Islam and to blaming Muslims as a community. But a large number of tweets also pointed out the folly of such an attitude. One tweet, for instance, read: “Whether this was ISIS or not, to respond with hate and prejudice is exactly what they want. To alienate Muslims around the world. #Orlando.” Therefore, I label this topic The IS (Dis)Connect. Many users retweeted Lady Gaga calling on followers to donate to the Pulse Victims Fund (“egnjyd” was part of the link to the fund’s website). The minute of silence observed during Sunday’s soccer match between Ecuador and Haiti (“ECUvHAI”) was also frequently tweeted about. As these keywords suggest, the Twitter conversation over these five hours prominently featured vigils being organized around the world to pray for the victims. A user from Toronto, for instance, tweeted: “Heading to the vigil for #Orlando. I need to be with other folks who have felt afraid they might get killed just for being who they are.” Several users also posted about 1 World Trade Center being lit with the colors of the pride flag to honor victims. Author J.K. Rowling, of Harry Potter fame, tweeted that one of the Orlando victims had been a member of the film crew. She posted: “Luis Vielma worked on the Harry Potter ride at Universal. He was 22 years old. I can’t stop crying. #Orlando.” Twitter users retweeted her extensively and Vielma’s death became the second most dominant topic of conversation (42 percent) from 9:30 pm until midnight, including the keywords “orlando,” “worked,” “universal,” “luis,” “harry,” “potter,” “years,” “jk,” “crying,” “rowling,” “vielma,” “ride,” and “stop.” It closely trailed Guns N’ Roses, which was still the most dominant topic at 50 percent. To the extent that the Twitter conversation represents the public mood in the wake of the shooting, the trends identified here have three important implications. First, the prevalence of Guns N’ Roses as the dominant topic all through the day indicates that Americans keenly desire more gun control. Public opinion polls have indicated that a majority of Americans are tired of the influence the pro-gun lobby wields over lawmaking: the Twitter reaction to Orlando reinforces this finding. Second, despite Mateen’s Muslim identity, Americans are largely unwilling to give in to Islamophobia in the wake of this tragedy. Mateen’s Muslim faith and IS allegiance was discussed briefly and in a fairly balanced manner on Twitter, and then the conversation moved on to other topics. This absence of anti-Muslim animosity is especially notable as it follows months of efforts to ramp up the fear of and hatred for Muslims during this election cycle. Third, if Twitter users displayed any animosity, it was toward their political leaders who do not reform gun laws despite repeated tragedies. This sentiment came up again and again in various topics of conversation over the course of the day. Even users who noted Mateen’s IS link remarked that, his motivation aside, it was eventually their leaders’ failure to tighten gun control that allowed him to purchase assault rifles.